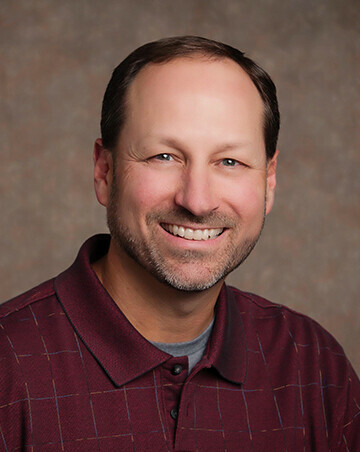 David is native Texan with an undergraduate degree in business from Auburn University. After a successful, twenty-five-year career with a global packaging manufacturer, David left the corporate world in early 2014 to follow a call into ministry and devote fulltime to his passion—helping others grow in Christ, through heart and mind. As a result of numerous relocations (ten across twenty-five years), David has learned to seek out the local church connection with a sense of urgency, and to deeply cherish the relationships God places in his path each day. He has been actively involved with adult education ministries in every fellowship and credits each of these experiences with the maturing of his faith. David is currently pursuing his Master of Divinity degree from Gordon-Conwell Theological Seminary. In addition to overseeing our various discipleship ministries, you might also know him as Coach David from Run for God—a twelve-week discipleship study/5K training program that culminates in a 5K road race each May, for which he serves as our annual director. David and his wife, Christy, have two daughters: Lauren, and her Army Lieutenant husband Alex, currently residing at Ft. Benning, GA., and Katelyn, a special education major going into her fourth year at Auburn. In their spare time, they enjoy reading, photography, reading, spending time in the great outdoors, and reading.